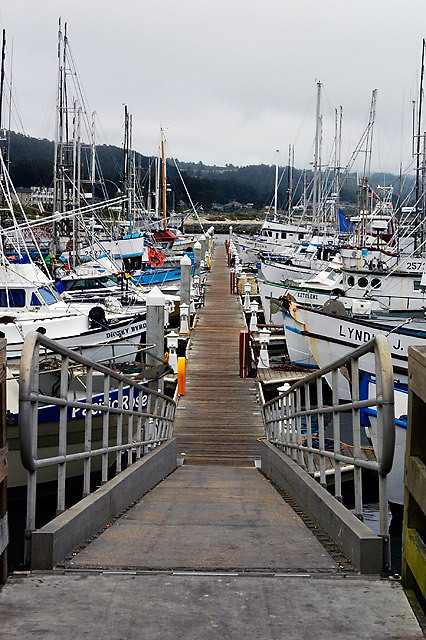 Dock: At El Granada's Pillar Point Harbor pier. Half Moon Bay, California. Snapped on: July 10, 2005.